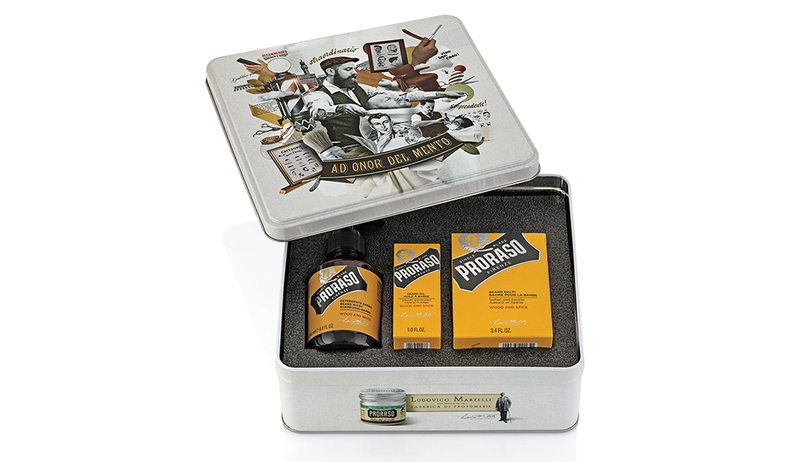 Proraso is the Italian brand sharing the style and shaving culture from the Mediterranean country with the world. Their Wood & Spice Beard Care Gift Set centres around a scent that’s heated with cumin, saffron, and held together with cedar and sandalwood, with a base of vanilla and rockrose. The set comprises of beard balm, to reduce the irritation of new hair growth, beard oil, for a velvety smooth beard, and beard shampoo, for cleansing your skin and hair, making it the complete package for facial hair care. The dermatologist-tested products are made to work together to improve your styling and cleansing routine.